On December 26th 2018, the Lord called my sweetheart to come home without warning. I met Shelly in February 2013 and it was love at first site. We hit it off immediantly and within a year we had our daughter Sophia Rose. Over the past 5 years, we had our ups and downs like every couple does, more ups than downs. We are raising our little girls, Cambria and Sophia. Christmas was the last time I spoke to my Love since she was working the night shifts. WE MISS HER DEARLY!! 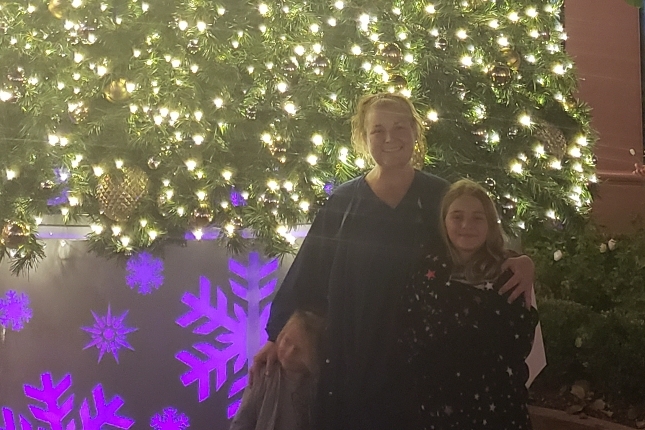 We are looking for any help to pay for funeral and help our daughters with anything they may need in there lives, mostly educational savings. 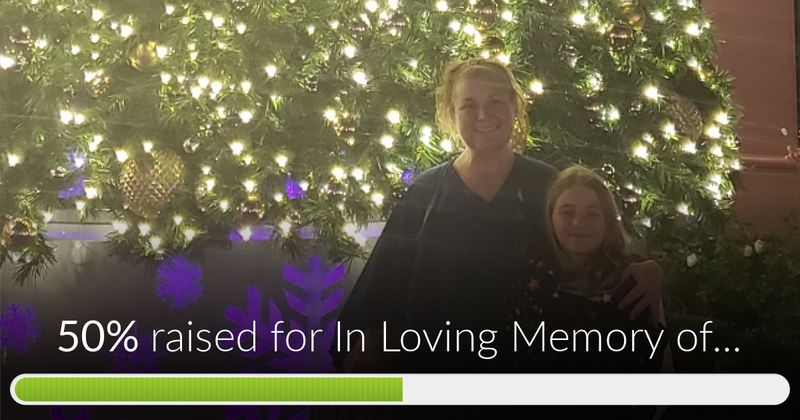 In Loving Memory of Michelle Jimenez has reached 50% of its goal. Thanks to Summer, Farida and Robin.